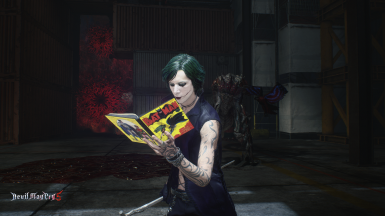 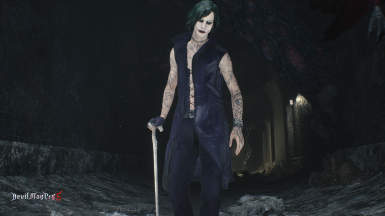 My take on turning V into The Joker with an additional Griffon and book reskin. 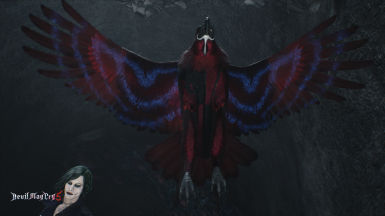 I've tried to make Griffon look like the bird version of Harley Quinn but sometimes it's easy see him as Iago from Aladdin by mistake. 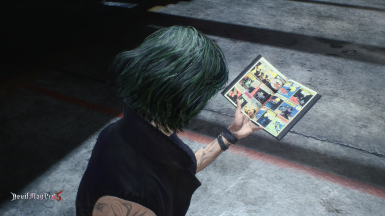 V's book was turned into Batman #1 Issue (1940) comic. 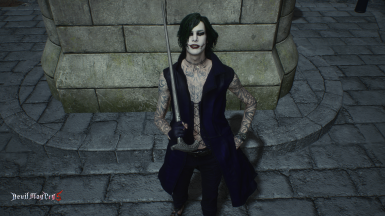 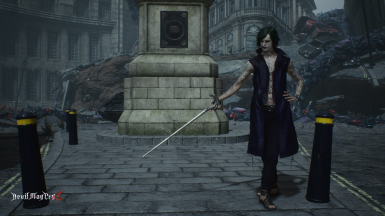 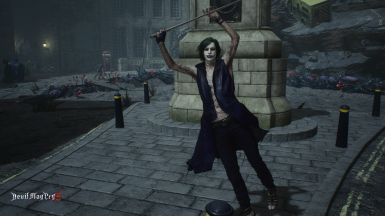 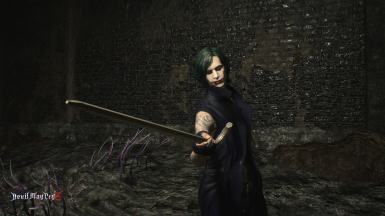 Extract the "Clown Prince V" folder into your ModManager's "\Games\DMC5\Mods\" folder and open ModManager, then click on Manage Mods and choose Clown Prince V.